Most classes held at Chelsea Studios Location. 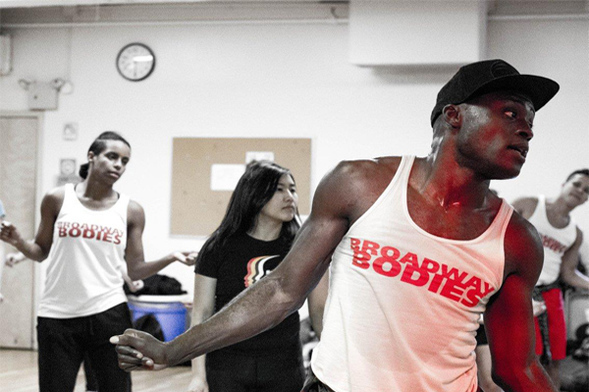 Broadway Bodies is a high-impact, dance cardio workout to your favorite Show Tunes, Movie Musicals, and Pop Videos. Incorporating basic and challenging dance movements and choreography with high impact aerobics, Broadway Bodies is a fun and exciting cardio class that encourages you to sing a long while you sweat.